With just 4 ingredients this authentic German cucumber salad recipe makes a perfect side salad. 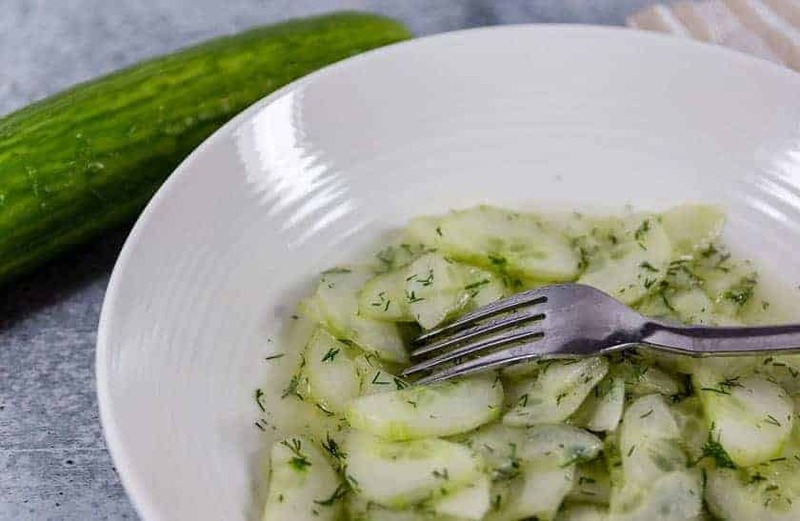 Especially in summer time, this cucumber salad (Gurkensalad in German) is deliciously refreshing. The key is to strike the right balance between sweet and tart. German cucumber salad is one of my German grandmother’s (Oma) staple side dishes. It’s fair to say that she’s perfected this salad. And I’ll be the first one to admit, my version is not nearly as good as hers. The one thing about grandma is that she rarely measured things. And that’s how she taught me to cook as well. 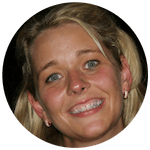 Thanks to her I’m able to trust my tastebuds when I am creating new recipes. But in order to share this recipe I’ve measured and adjusted it. And I think that the measurements are pretty close to the original. Peel the cucumbers and slice them into very thin pieces. You can use a mandoline, slicer, or simply use a sharp knife. The goal is to cut the fresh cucumber into wafer-thin slices. Add the sliced cucumbers into a medium sized bowl. Next add salt, sugar, and lemon juice. 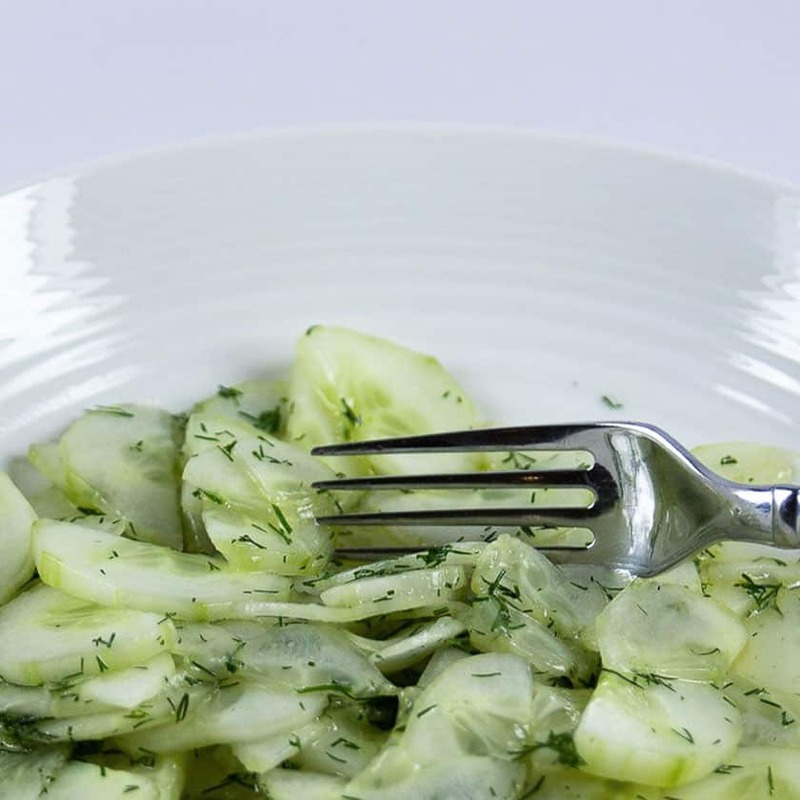 I like this cucumber salad recipe with thinly sliced fresh dill, but that’s optional. Finally, let the cucumber salad rest for 15-20 minutes. 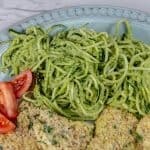 What to serve with German Cucumber Salad? 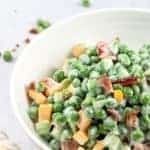 The beauty of this simple salad is that it’s a great side dish for a lot of dishes. 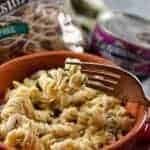 It’s a great side salad especially for fish, or chicken recipes. And if you grew up in Germany in the 1980s, you know that this salad is perfect with a hard boiled egg and boiled potatoes! Finding the right level of tartness is key to making this salad a success. At this point I should add that often my grandmother wouldn’t use fresh lemons. She loved Kühne Zitronen Essig (lemon vinegar) as a substitute. But thus far I haven’t had any luck finding it here. 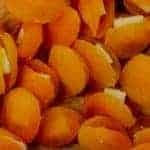 If you’ve sourced it in the US, I’d love to hear from you so we can share the information in the comments. So, with a salute to my German Oma, here’s this simple salad for you to enjoy. 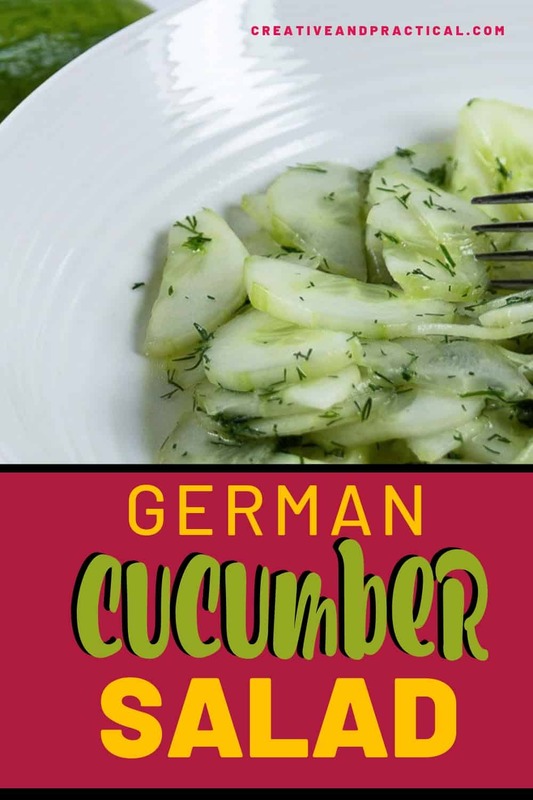 There are a few different versions of German Cucumber Salad. When you first hear the words ‘German cucumber salad’ you might have a picture of a creamy cucumber salad in your mind. And it’s true the creamy versions of cucumber salads are very popular, too. But I love this version because we’re using the minimum of ingredients to bring all the flavors to light. The water in the cucumbers absorbs the salt and dilutes the lemon. 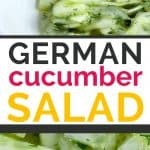 Oma's sweet and tart German cucumber salad with just 4 ingredients! Peel cucumber and cut into wafer-thin slices. Put cucumber slices into a medium size bowl. Juice the lemon. Add lemon juice, sugar, and salt to the cucumbers and combine well. Optionally, add finely sliced dill. Cover the bowl with a lid of plastic foil and rest in the fridge for 30 minutes. Serve and enjoy.